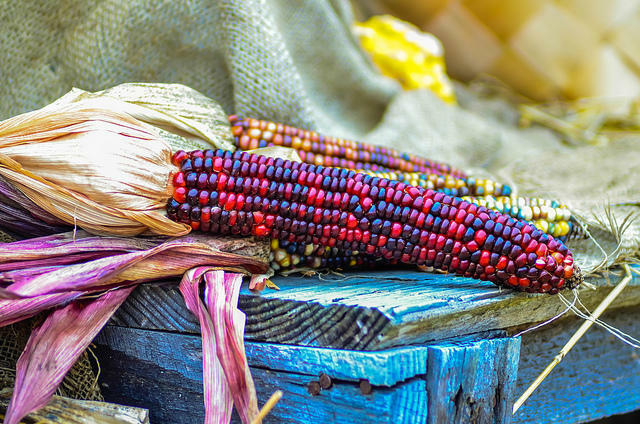 In this episode of the Big Fat Farm Show, host Kellie Pettyjohn visits with Leigh Kuwanwisiwma, Director of the Hopi Cultural Preservation Office, about the scientific and cultural topics that are being addressed at Crow Canyon Archaeological Center's Pueblo Farming Project. 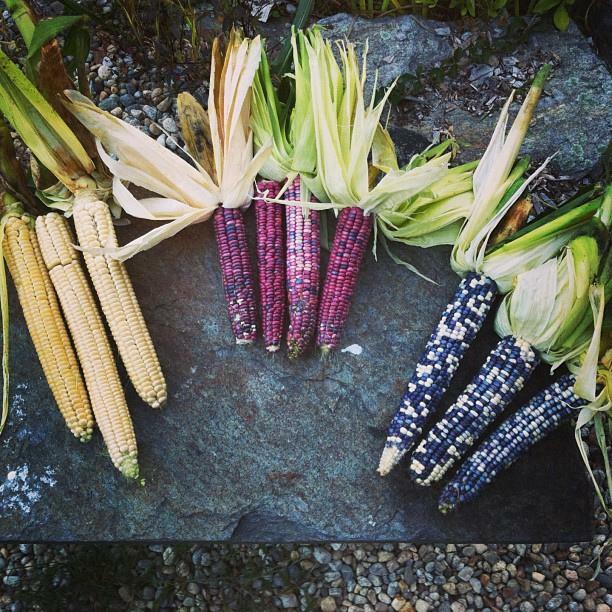 In this debut episode of Canyon Chronicles, host Mike Woodrow talks with Paul Ergimiotti from Crow Canyon Archaeological Center about their Pueblo Farming Project, what we know and don’t know about how the ancient pueblo people farmed, and how they were able to survive and, at times, thrive in a harsh desert climate. 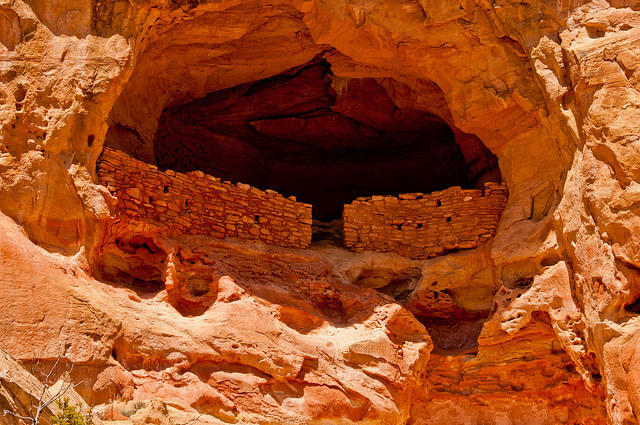 Canyons of the Ancients National Monument's thousands of acres contain many archaeological sites that have not been thoroughly studied or documented. In this episode of Canyon Chronicles, host Mike Woodrow talks with Vince MacMillian, a BLM archaeologist, about how research is being directed at Canyons of the Ancients, and how it may shed new light on the history and prehistory of the area. 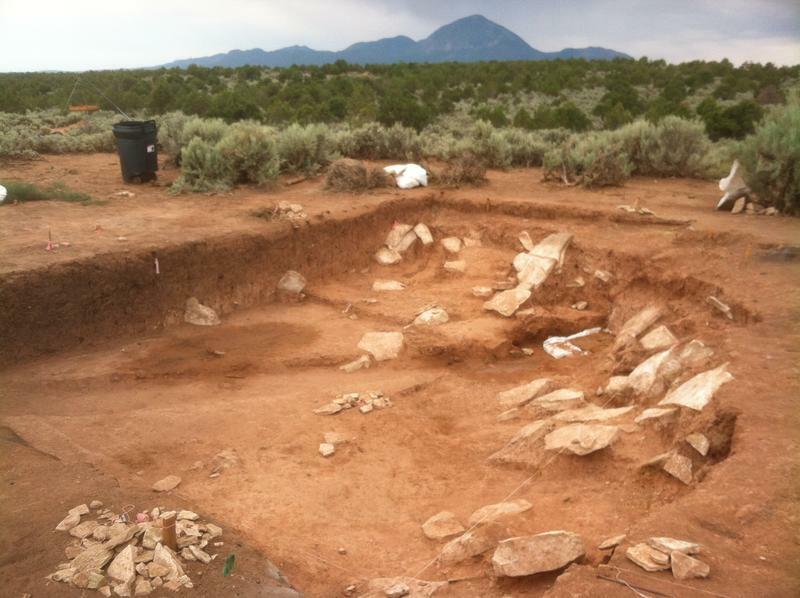 Crow Canyon Archaeological Center is gearing up for their 2016 excavation season at a group of sites north of Cortez that may hold clues about the changes that prehistoric inhabitants of the area were going through in the seventh and eighth centuries. 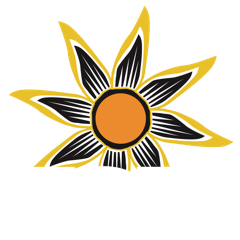 KSJD's Tom Yoder talked with Caitlin Sommer, supervisory archaeologist at Crow Canyon Archaeological Center, about their work at the sites so far, and what they hope to learn during their investigations this year. 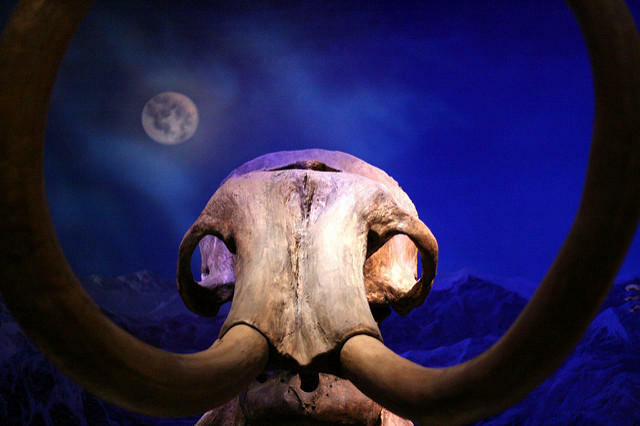 Author Craig Childs on "Waking The Mammoth"
The film "Waking The Mammoth", which documents and honors the mammoths and ancient peoples that roamed North America tens of thousands of years ago, has raised new questions about human relationships to the environment through time.